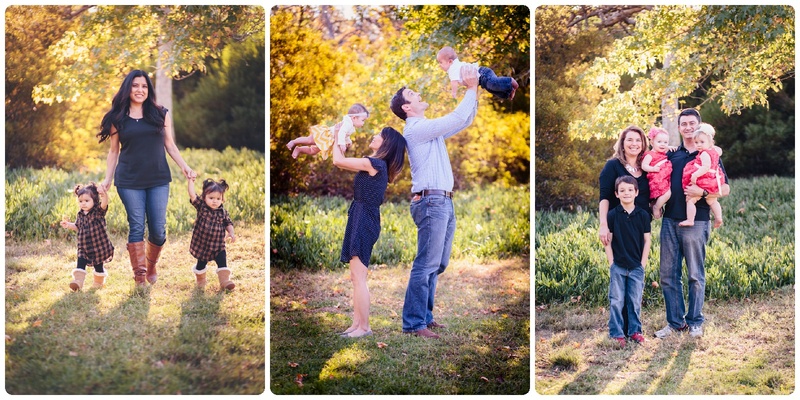 Last fall I had the pleasure of photographing 14 families from the San Diego Parents of Twins Club. I hosted three hours of these quick micro-mini sessions as a fundraiser for the club and had a great turn-out! Here are a few of my favorite shots from the afternoon. Melanie Monroe is a San Diego Wedding Photographer, Family Photographer, and Senior Portrait Photographer.